^ 40 Months Interest Free, No Deposit. 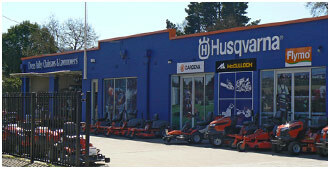 Effective 01/09/18 – 31/12/18, while stocks last at participating Husqvarna Servicing Dealers only. Terms & Conditions apply.